Monitor can be installed at eye level, and remote terminals can be mounted at desired locations up to 10 feet away. Each remote terminal includes a monitored jack for operators and an unmonitored jack for visitors. Calibrated with accepted procedures and standards traceable to the National Institute of Standards and Technology. 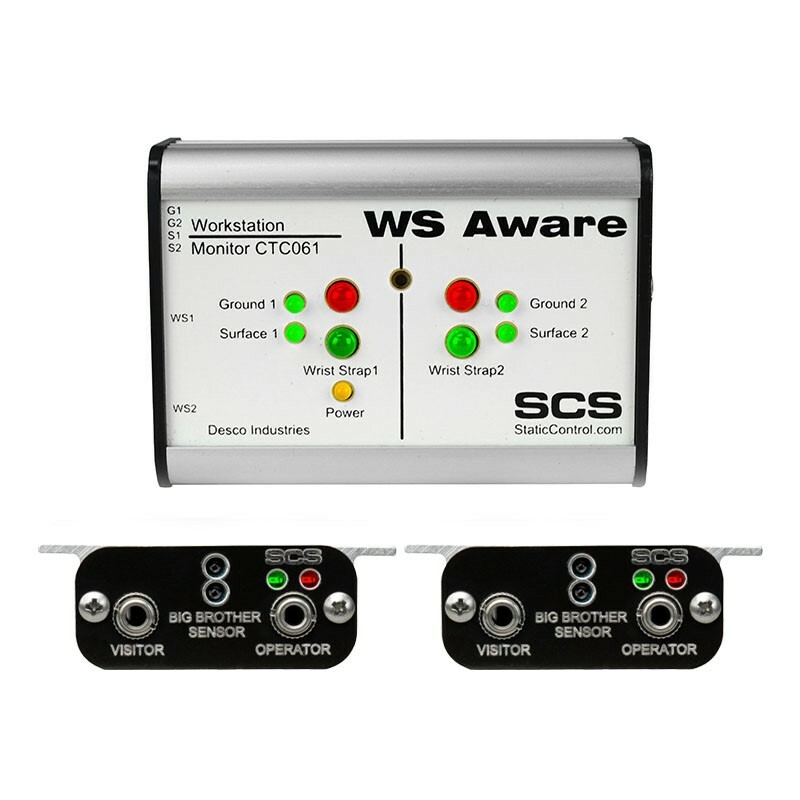 For more information on the calibration of SCS products, see Calibration.